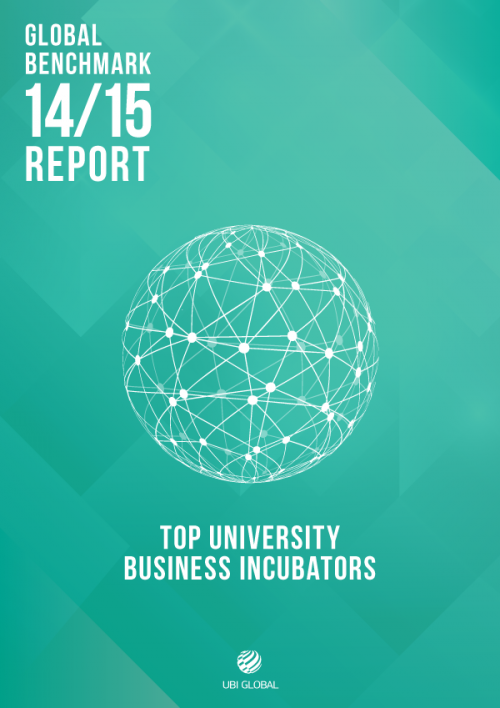 Around the world, business incubators and accelerators have become key players in the development of innovation ecosystems that nurture entrepreneurs and their ventures. 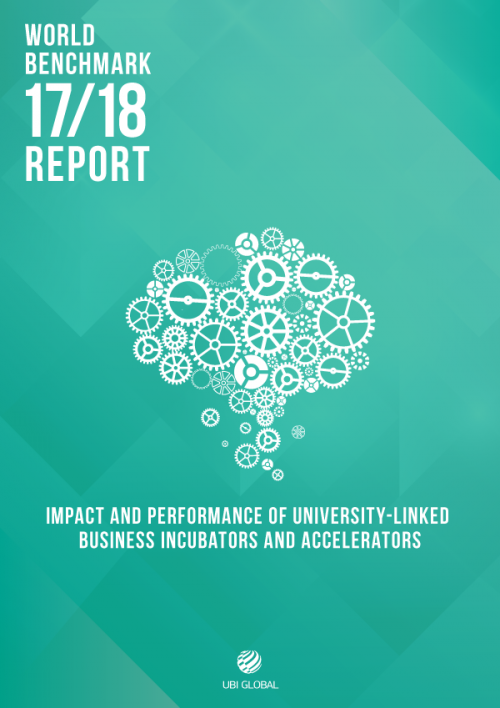 Incubation programs with a university-link have the unique opportunity to bridge and broker the relationship between the academic and the business world. 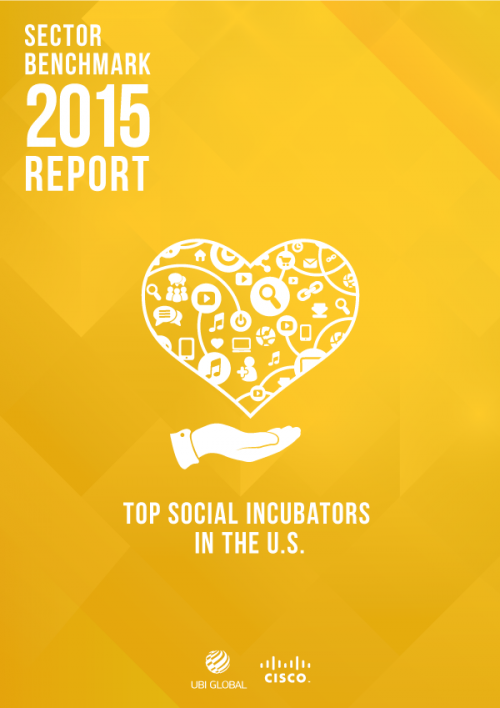 But not all incubators produce stellar results. 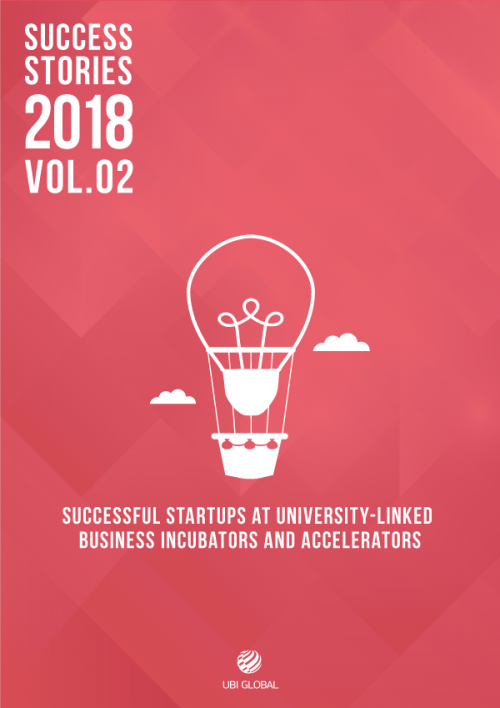 By studying and understanding the elements that go into operating the best-of-the-best university-linked business incubators and accelerators, you can take critical steps to ensure your efforts attain similar long-term results as the Top incubation programs. 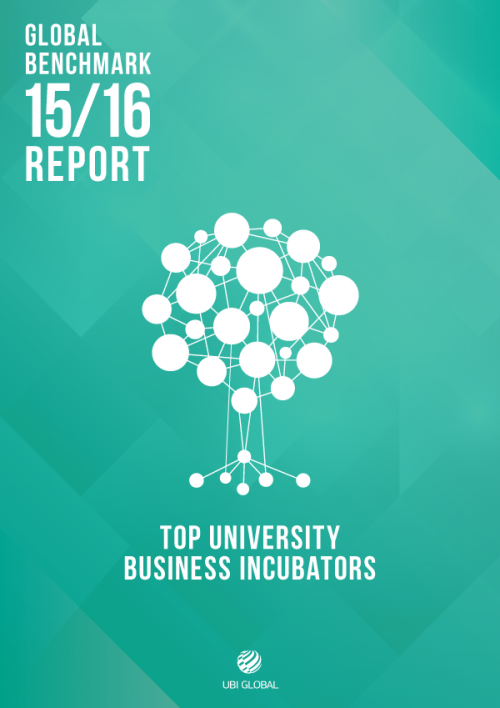 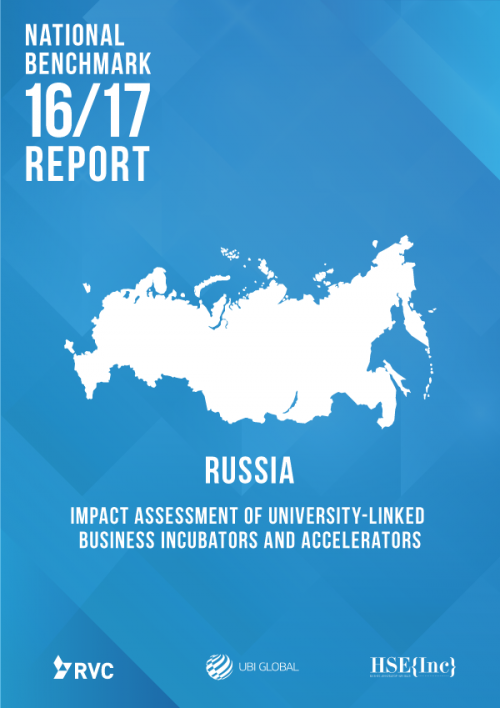 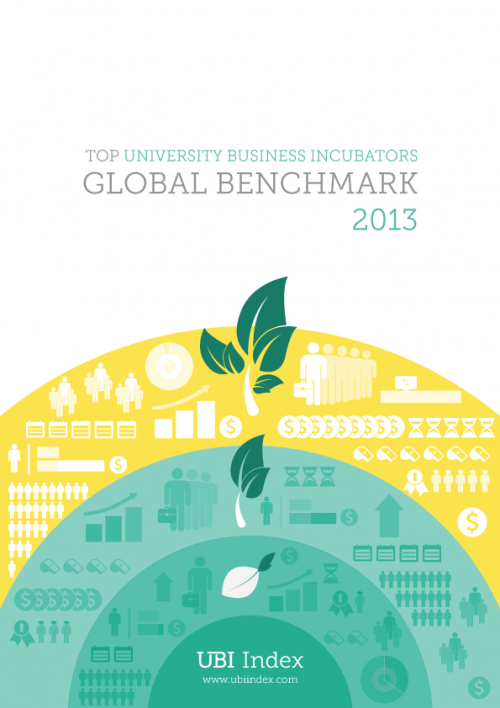 Best Practices at University-linked business incubators and accelerators Vol.01 is the newest edition of a one of a kind report, presenting key figures about the performance of each featured incubation program and detailed guidance from Top performing programs that readers can adapt to their own situation. 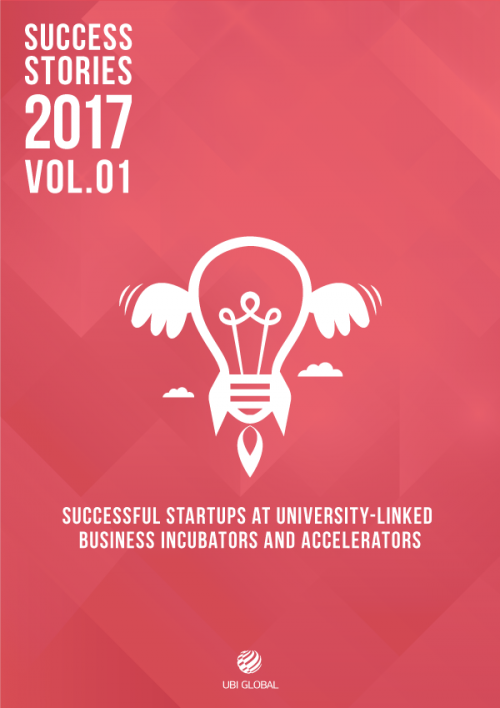 No other resource will provide you with the quality or depth of information covered. 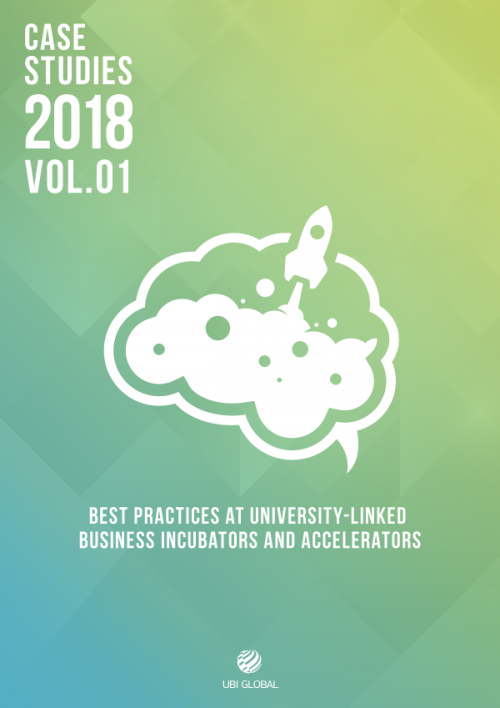 Best Practices at University-linked business incubators and accelerators Vol.01 is the latest report on the strategies and operations of Top incubation programs from UBI Global, a pioneer in measuring and analyzing the impact and performance of university-linked business incubators and accelerators. 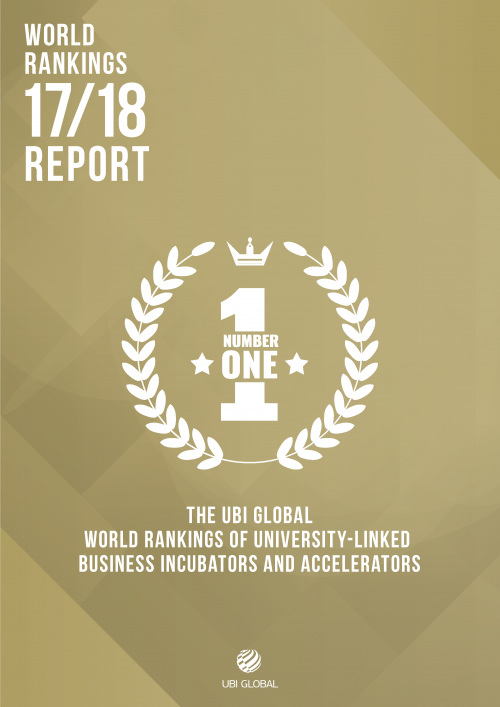 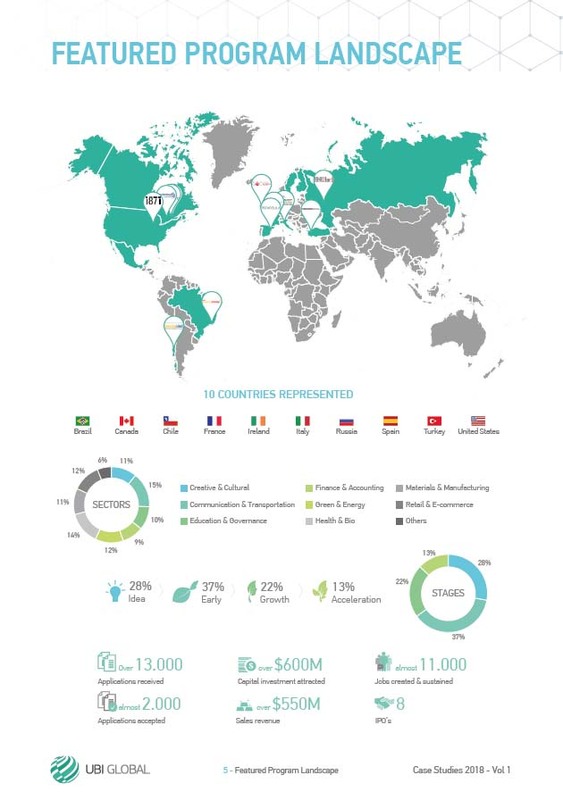 Based in Stockholm Sweden and with an international research team, UBI Global seeks to help incubation programs become more efficient and competitive and to empower the development of next-generation entrepreneurs. The author of the Best Practices at University-linked business incubators and accelerators Vol.01 is Holger Meyer, a Stockholm-based researcher, and entrepreneur who in his role of Head of Research spearheads the backbone of UBI Global efforts. 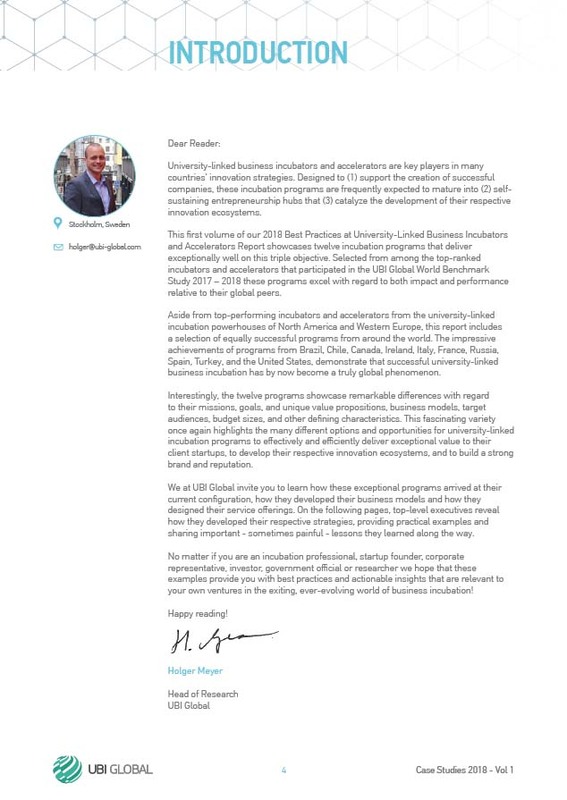 Holger holds a Ph.D. in International Affairs and Political Science from The University of Georgia, USA and has previously taught University courses in the United States, France, and New Zealand and frequently presented his research at leading international conferences.